From the basics of baking to making a wedding cake, baking cupcakes or making sugar flowers Jennie can put a class together for you. Classes are held at the home address and group classes at local venues. Everything is included in the cost of your class including the use of tools and equipment. You don't need to bring anything except your self and a pad and pen. Jennie can put together a class for whatever you are wanting to learn. Currently private classes are only being held on a Monday due to busy order books. 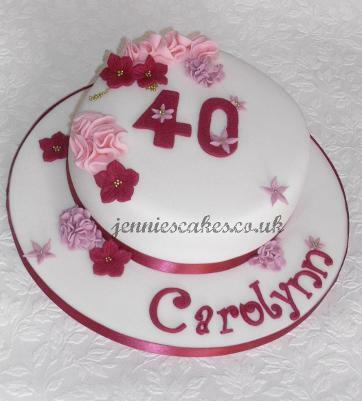 Spend the day at Jennie's Cakes and learn how to bake and decorate a whole cake in a design of your choice. This is a 2 hour class which covers learning to decorate 12 cupcakes with fondant and butter cream. This is a 3 hour class which cover the start to finish of cupcakes. 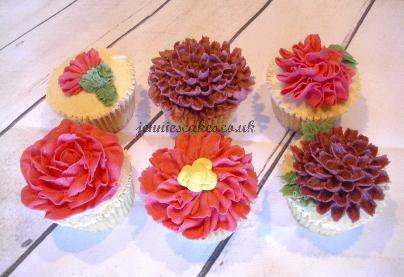 Learning to make 12 cupcakes and smooth butter cream, then decorating them with fondant flowers. 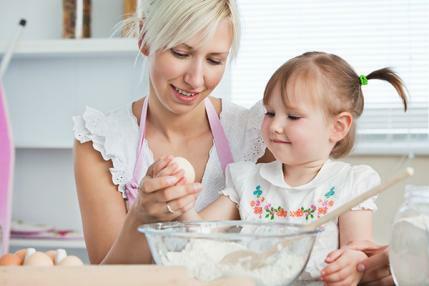 Ever wanted to learn to bake and teach your child to do it at the same time. 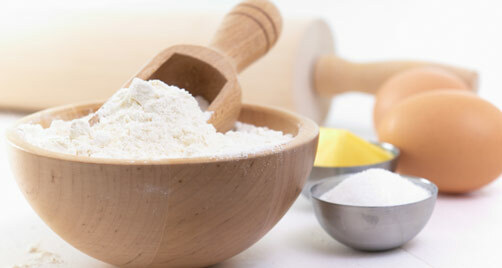 This class is perfect to bond with your child and you can learn to bake/cook anything. If you are looking to improve your decorating skills for your own cuppies or just wanting to do something different then why not try a cupcake decorating class where you can learn different techniques. You will be provided with 6 cupcakes and all of the equipment that you need for your creations. Kids love to decorate cupcakes and cookies. I hold classes in the school holidays and also small group classes at home on weekends. They will be able to make as much mess as they want decorating and the they can take home their masterpieces.